Arched top personalised printed photo board 13 by 18cm,. 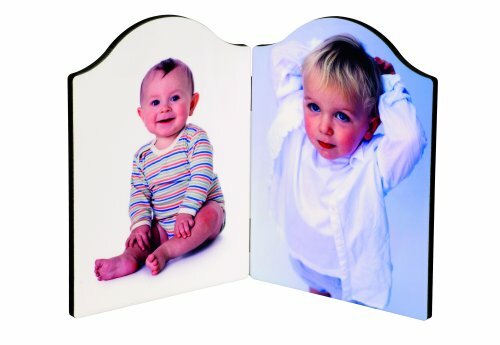 Wooden Photo boards printed with your memorable pictures etc. Supplied with hinges. Lovely gifts for any occasions.